Humble Bundle today announced it’s newest bundle titled “The Humble THQ Bundle,” which includes the games Saints Row: The Third, Red Faction: Armageddon, Metro 2033, Darksiders, and Company of Heroes, CoH: Tales of Valor, and CoH: Opposing Fronts. While other Humble Bundles allow you to pay whatever you want in order to get the games, down to one cent, this new bundle requires that you pay at least one dollar. 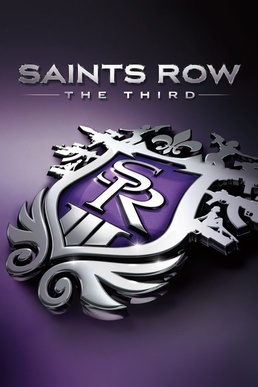 In order to unlock Saints Row, buyers will have to beat the average price consumers have paid, which at time of post is $5.29. All these games work exclusively on Windows, and separately would cost almost $190. The bundle so far has raised over $400,000, and with 13 days left that number is sure to grow. Head over to the Humble Bundle website in order to throw your support behind this amazing opportunity.